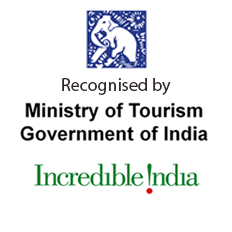 North India is the beautiful region in India to explore hisotry and culture. 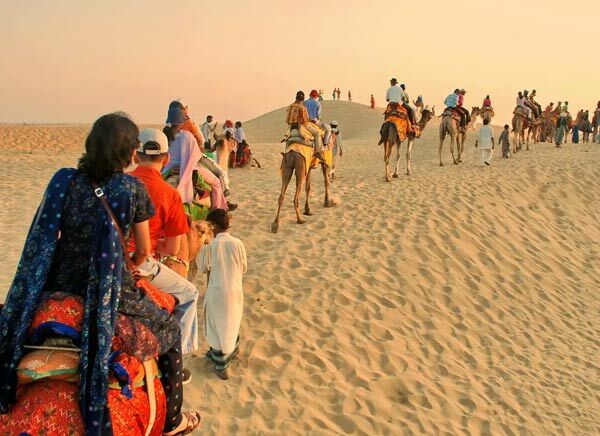 Rajasthan is the best destination to experience the heritage and culture. 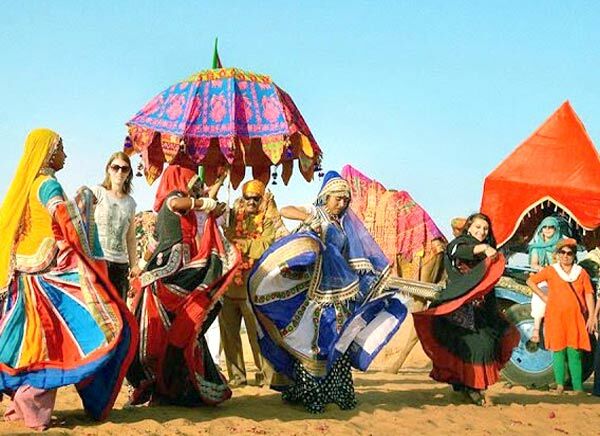 Travelogy India has designed the itinerary of 9 Days Rajasthan tour from Jaipur covering major destinations Pushkar, Jodhpur, Udaipur and Delhi.  As you arrive, you will be picked up from Jaipur airport.  You will be warm welcomed by Travelogy India Representative and he will drop you to hotel. Check into the hotel and relax for the day. Overnight stay at Jaipur Hotel. Post breakfast you sightseeing will start from Amber fort located on hilltop also known as Amer Palace. 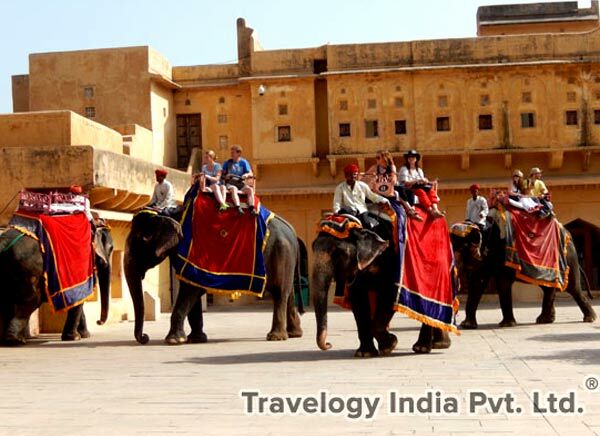 Enjoy the elephant safari to the entry gate of Amber Fort. 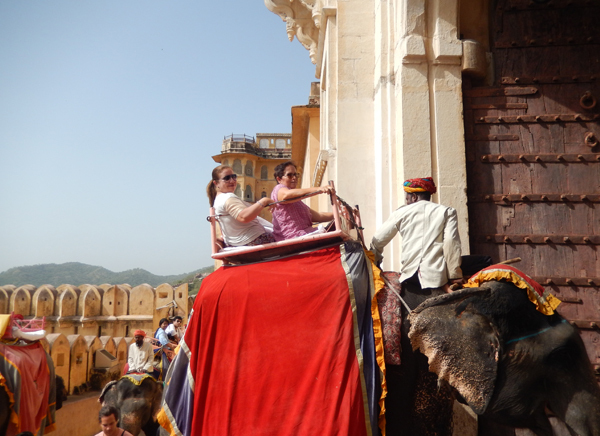 Later we will take you to City Palace, Hawa Mahal and Jantar Mantar. 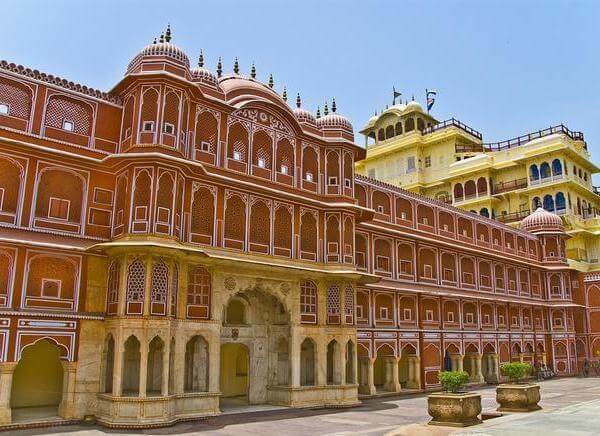 In the evening enjoy the light and sound show of Jaipur. Stay overnight at hotel. Post breakfast leave for Pushkar City. 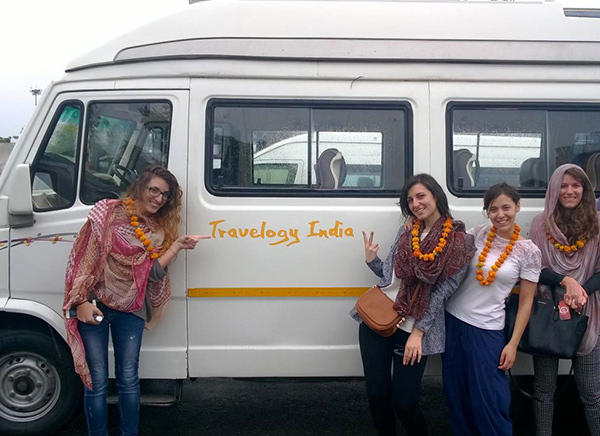 On arrive, Check in to hotel on arrival and and later visit Pushkar lake and most popular Brahma Temple. Overnight stay at Pushkar. After breakfast, leave for Jodhpur. On arrival, check into hotel and relax for the day. Overnight stay at hotel. 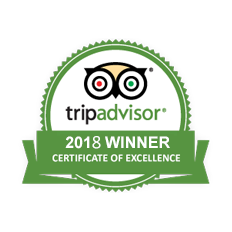 Enjoy your breakfast and later proceed for Jodhpur sightseeing. 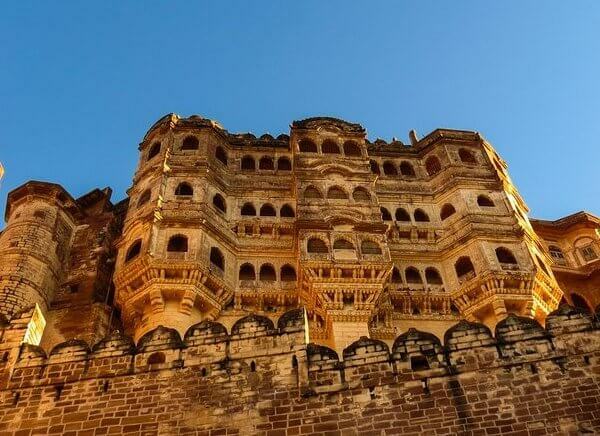 Visit Mehrangarh Fort, Umaid Bhawan Palace, Jaswant Thada, Clock Tower Market and excursion to Mandore Garden. In the evening back to hotel and stay overnight. Post breakfast, leave for Udaipur - The city of Love. Enroute visit to Ranakpur Jain Temples which are famous for its stone carvings and architecture. Post visit continue drive to Udaipur. On arrival, check into hotel and relax for the day. 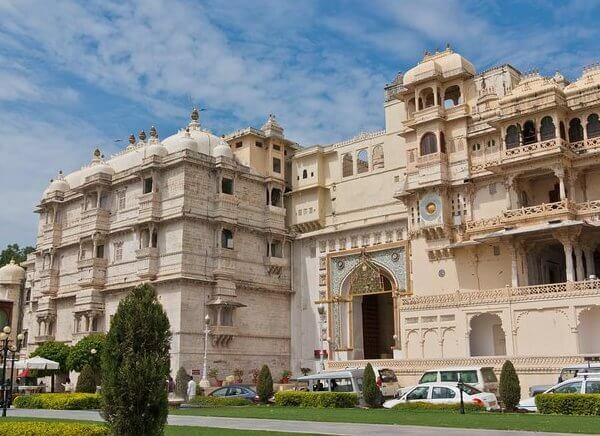 Stay overnight at Udaipur. 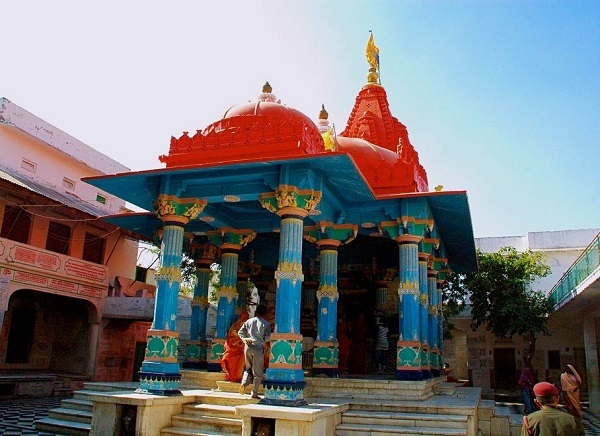 Proceed for Udaipur guided sightseeing post breakfast which includes City Palace and other historic monuments like Jag Mandir, Jagdish Temple and Monsoon Palace. In the evening enjoy scenic boat ride at lake pichola. Also enjoy the cultural dance show at Baggore ki Haveli. Back to hotel and stay overnight. Leave for Udaipur airport post breakfast to board on flight to Delhi. 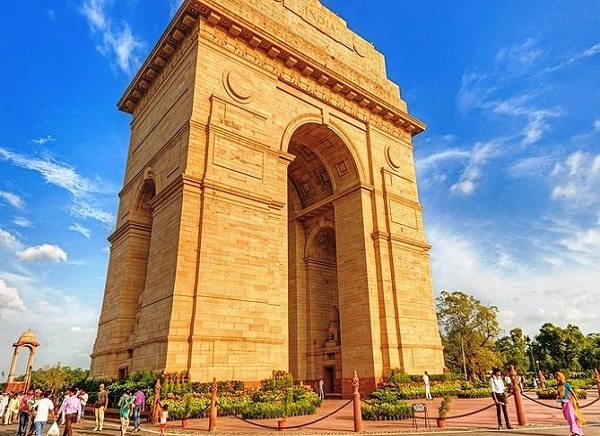 On arrive check into hotel and after some relax proceed to visit Delhi sightseeing covering Red Fort and Chandni Chowk - one of the India's largest wholesale market. Overnight at Delhi. Post breakfast start your day with visiting the Rajghat - memorial of Mahatma Gandhi. Also see India Gate and Secretariat Buildings. Later we will drop you at Delhi airport to board on flight to onward journey. 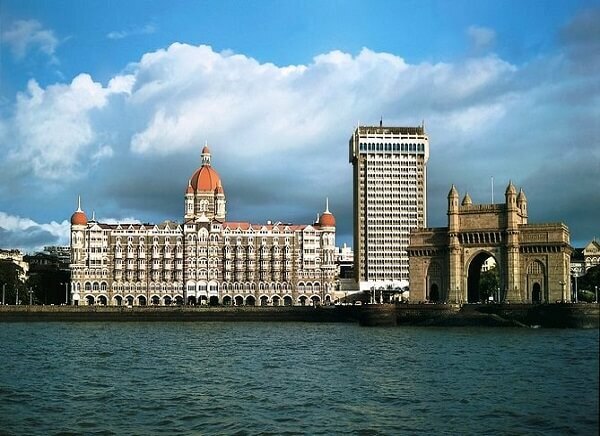 You tour terminates here with Travelogy India.